Moving to a major label hardly dilutes Clutch's music. 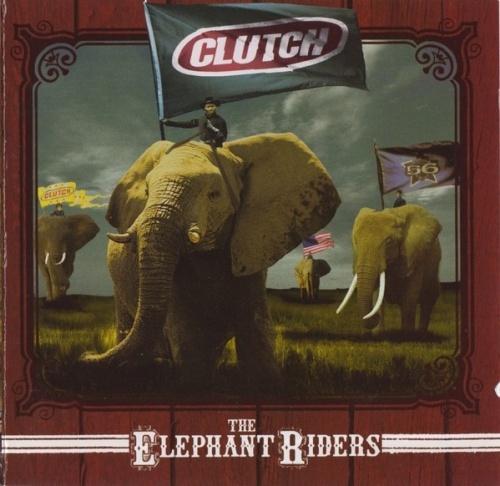 The Elephant Riders finds the band continuing the stylistic breakthroughs of Clutch, sharpening their guitar attack while adding subliminal elements of funk to their rhythms. Furthermore, their songwriting has strengthened; no longer are they simply riff-oriented rockers who get off on the sheer force of sound, turning in a set of consistently strong songs that suggest a song cycle. It's an impressive effort that hopefully should bring them an audience the size of Deftones, if not Korn.